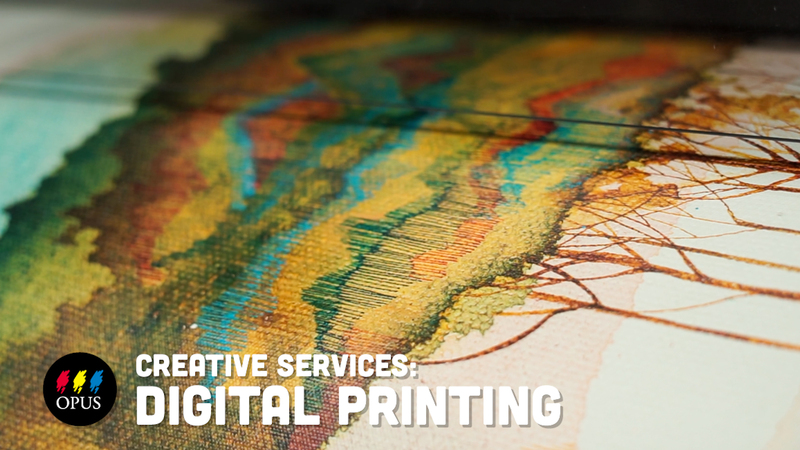 Discover the possibilities of using projected digital imagery in your fine art practice! Get a behind–the–scenes look at the raw materials used to produce some of your favourite watercolours! Photographer, mixed media artist, and teacher Ross den Otter began experimenting with fine art materials on his photographs after being inspired by a local artist in the Eastside Culture Crawl. After years of being immersed in the arts, he used this experience to explore and develop a multitude of processes for taking his photographs beyond the JPEG.